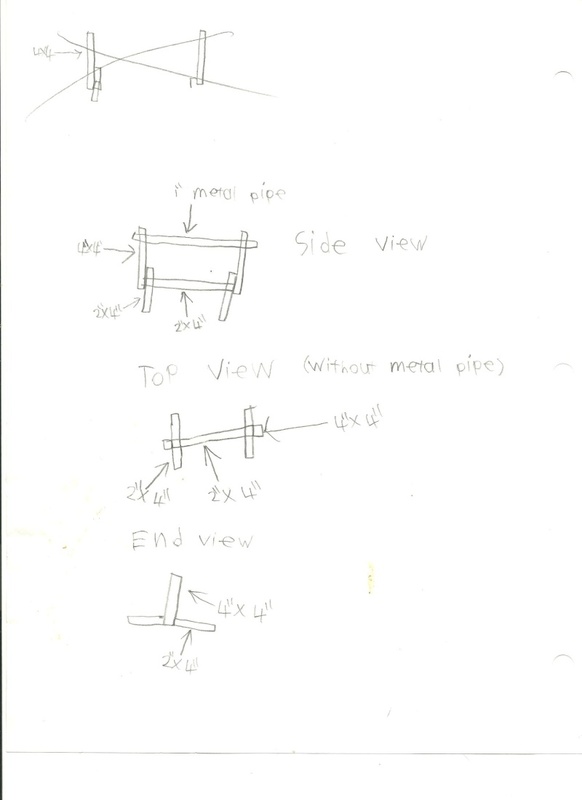 Would it be possible to make some out of 4 x 4's, 2 x 4's and metal pipe that I could put in my room and take outside out ? New to the Bar-barians and Calisthenics? 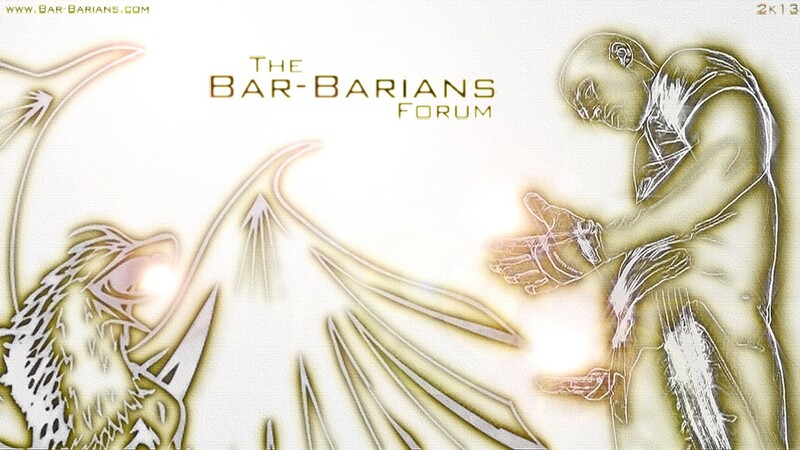 Take a look at the Bar-barian Beginners! I was thinking something sorta like this but not exactly. I want something I can keep in my room. Has potential, you may want a thicker bar than 1" but that's more personal preference. Also watch out when measuring the inner side/support legs. You want to make sure you have the right gap for you and aren't forced out too wide :-) . I made some out of 2" pvc pipes. I can put them in my car, use them inside and outside. Not that cheap to make though. About 200$ here in Canada, anyways. I never thought of making some dip bars for my house out of pvc. Guess I was always worried they would break! » dead bait pike wobbling bars????? ?